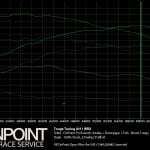 Below we have the third step that we did with our 2011 Subaru WRX Sedan after testing it Stage 1+. We installed an Invidia catted Turboback exhaust and flashed the ECU with the COBB OTS Stage 2+ for AEM Intakes map. 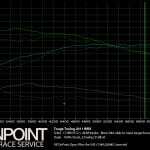 The numbers were quite good although slightly higher in the top end due to boost creep experienced. 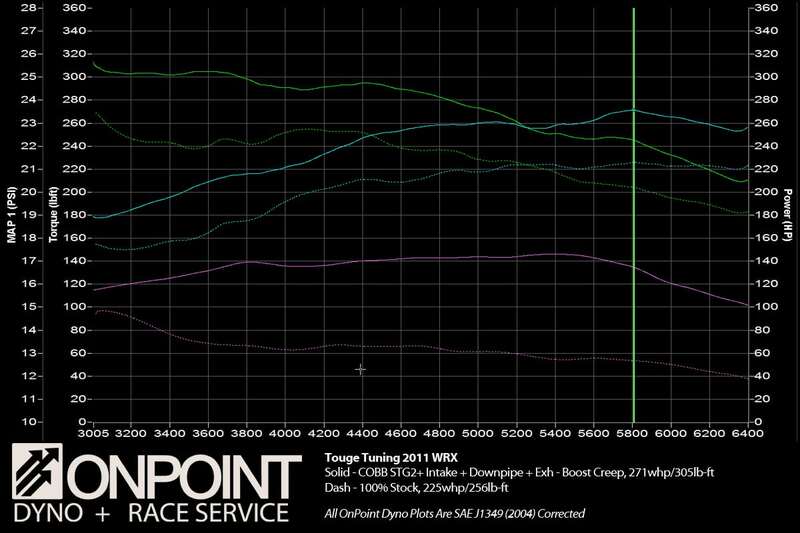 Next up we’ll have OnPoint custom tune the set-up and see how much ultimate power we can make.